We have a limited number of roster spots open on our Spring 2018 GameChanger teams Ages 9 - High School. 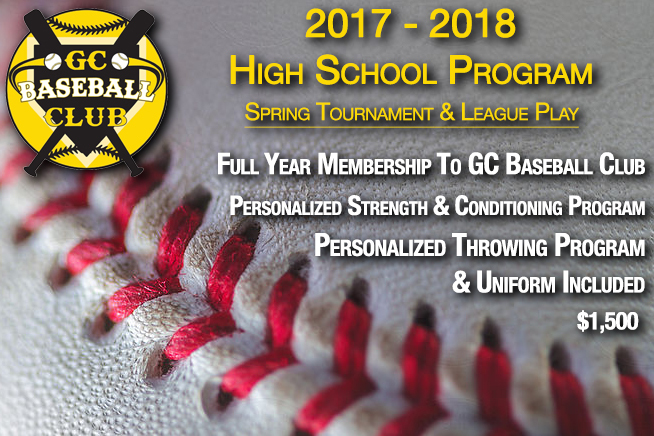 If you have an interest in trying out or learning more, please call GC Baseball Club at 412-386-8266. 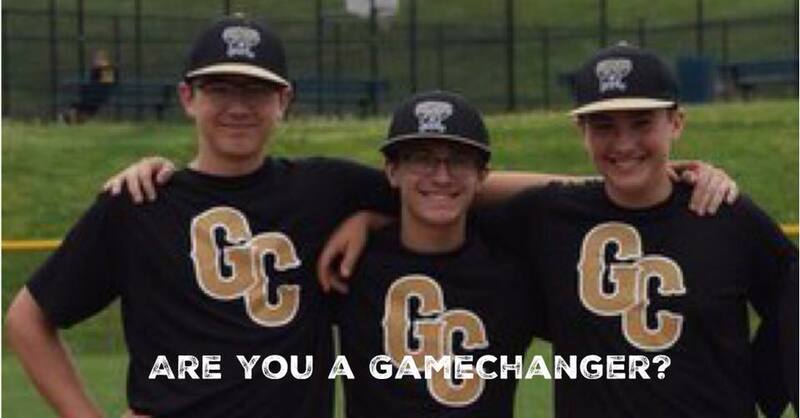 Our GameChanger AAU Elite Program are for players Ages 8 - 14 who are ready to play at the top level of competitive baseball in the Western PA area. 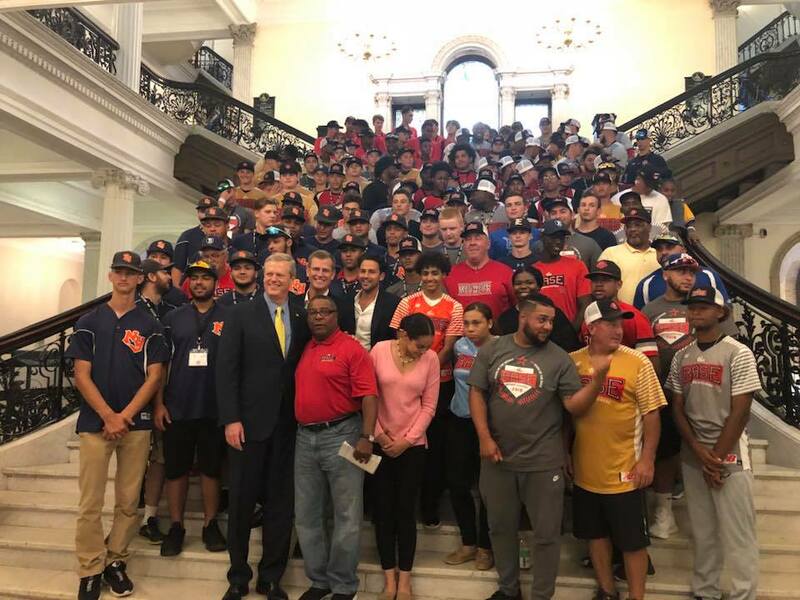 Our travel program plays Atlantic Coast Baseball teams for weekday and non-tournament weekend play and plays a 6 tournament minimum with at least 2 overnight tournaments in other states to experience the level of competition outside of Western, PA. Our 12U Club does attend Cooperstown. There are no additional fees required past tuition - i.e. 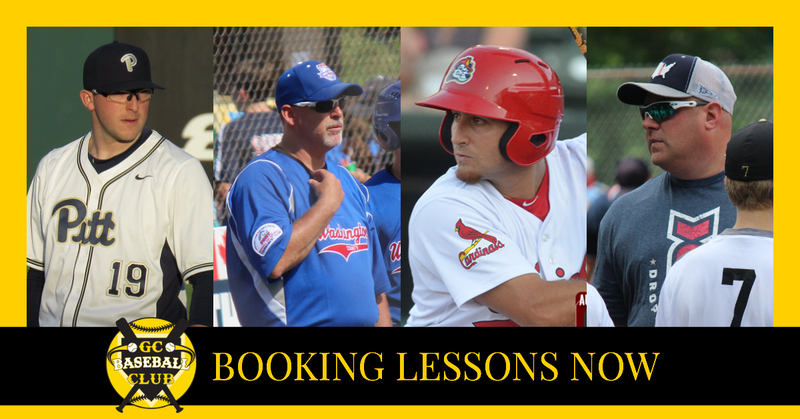 no additional winter training fees, field rental fees, additional tournament fees, umpire fees, coach travel expenses, insurance, etc. We also do not require lesson packages to be purchased. The only out of pocket cost not includd in our tuition is hotel rooms for overnight and optional purchases such as spiritwear and individual photos. **Once a roster spot is accepted and secured with a deposit, payments are non-refundable.